Everyone who has ever participated in competitive sports knows that starting a new season is a lot of hard work. It’s normal to feel a little nervous about getting started. It’s normal to feel a little overwhelmed with everything that has to be done and the big goals you’ve got in mind. That can be true whether this is your first year of competitive fencing or your tenth. How you kick off the season can have a big impact on how you perform all season long. Getting off on the right foot in August can lead to a success in June! Momentum is something that has to be built up from the start, propelling fencers forward towards more success with less stress. Humans are creatures of habit. We tend to gravitate towards our comfort zones, to lean in to what’s familiar. You can establish this comfort zone consciously and so shape how you manage the entire fencing season from the outset. 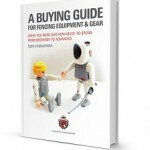 Setting yourself up for success is easy and a skill that every fencer should learn how to do. But how can you set yourself up for success? It’s not only about your training, there are some additional things you can do. Here are five ways that fencers can set themselves up for great competitive fencing season from day one. Fencing season is starting again! That means it’s time to make goals and figure out how you want your fencing season to go. Every year we see tweaks to the rules, not to mention the need to review the qualifying paths for Fencing Summer Nationals as fencers progress through the age divisions. Small changes are small, but they add up over time. The USA Fencing is in constant pursuit of improving the competition, working to make the competitive process as smooth and fair as possible. Of course young fencers change qualification paths regularly as they get older too! Every fencer and parent should keep in mind that fencers can qualify outside of their age category under specific conditions. Everything you see on this infographic is information you’ll find on the USA Fencing website and in Athlete Handbook. We’re simply presenting it in a format that is visual and hopefully easy to follow. Should your child compete in fencing? It’s a question that many parents ask when their child first picks up a sword. 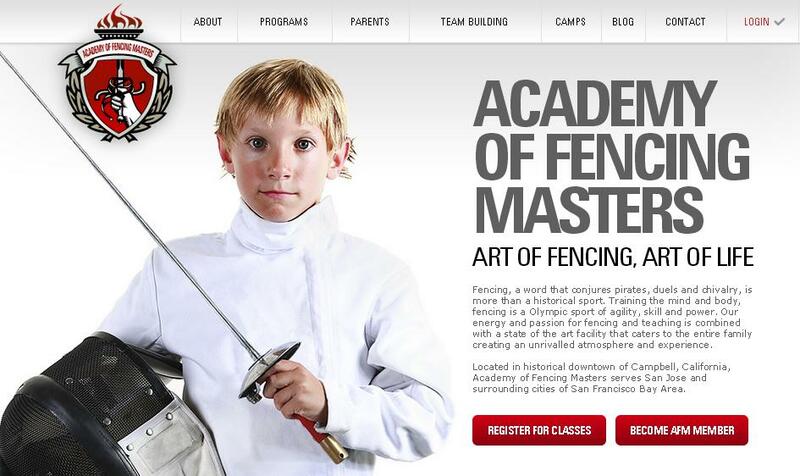 It’s also a question that many parents face once their child is deep into competitive fencing. Whether to start competing in fencing or continue to compete once a child has been competing is a major choice. Competing in fencing or in fact in any youth sports has many valuable aspects. The first thing that people tend to think about is the boost that kids get from winning, but winning isn’t everything. Not by a long shot. There are plenty of ways that competition benefits kids beyond the good feeling of getting to the top of the podium. In and of itself, competition is not inherently good or bad. What is good or bad is how we think about it and what tools we use to manage the feelings that it can elicit. Feelings that are natural and human by the way. If winning is focused on as the most important thing in fencing, it robs kids of the other compelling and essential life skills they could be getting from competition. In fact, you could say that it becomes toxic. There is a healthy and wonderful place for fencing competition in the life of kids. The life lessons learned here are valuable in the fencing club and also far away from it. Here are ten reasons why fencing competition is good for children that aren’t winning. A shocking study recently came out that found that one in ten millennials would rather lose a finger than give up their smartphone. Researchers were curious about how intertwined the compulsion for a smartphone was, considering that most millennials have never really known life without one. It’s shocking to see how deep their need for constant communication is! For the uninitiated, the world of USA fencing tournaments can seem complex and honestly confusing. Just as with anything however, once you get the basics down it all seems simple! This comprehensive guide to fencing tournaments in America will show you what types of fencing competitions exist, the reasons that each one is important, and how the network of tournaments are connected to one another. The first thing to know if you don’t already is that fencing in America is governed by the USFA – United States Fencing Association. This non-profit governing body sets forward the rules and regulations for sport fencing in the U.S., as well as sponsoring and structuring the competition circuit. Keep in mind that if you are relatively new to competitive fencing, it might take you more than one reading of this post to really “get” the information. We encourage you to bookmark this post and read it again until you’ve got it all clear!